President Edgar Lungu has discouraged Zambians living abroad from commenting on national matters, which are posted on social media. Lungu told Zambians in the diaspora to avoid commenting on the Internet or getting information on social media on matters of national importance saying they did not fully understand thungs. 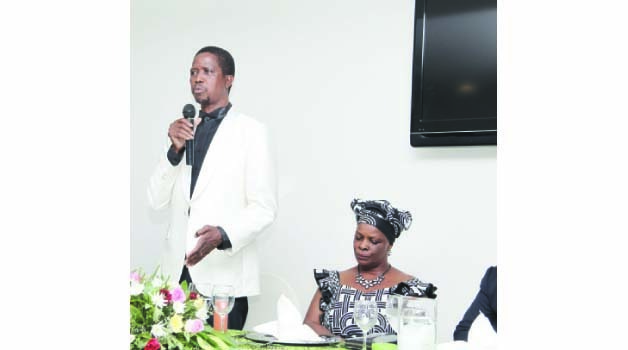 Lungu said when he pontificated to Zambians living in Angola on Friday evening that Zambians living abroad should avoid taking to social media on matters they did not fully understand. “Some Zambians have not read the Draft Constitution but they want it like yesterday. The roadmap is definitely there but I cannot speak on the issue because I am a President,” he said. He said Zambians in the diaspora should not concentrate on the negative things that were being said on social media but find ways of investing in Zambia. A day before he left for Angola, his minister of Information Chishimba Kambwili vowed to close this news website, Zambian Watchdog.